Despite nonstop Democratic obstruction, President Trump proves once again that he tries his best to keep his promises. 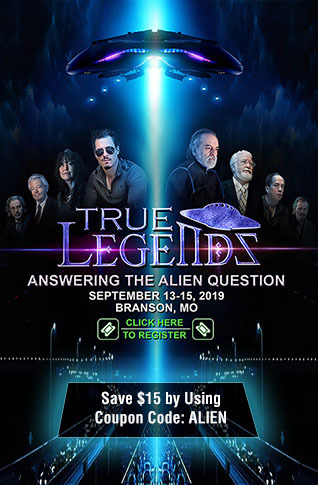 When candidate Trump began his race for president in the Iowa Republican caucuses, I briefed him that the greatest and least understood threat to our nation and global electronic civilization is electromagnetic pulse (EMP). Candidate Trump, astonished that the U.S. government had done nothing to protect the national electric grid and other life-sustaining critical infrastructures, said, "Don’t worry. When I’m elected president, we’ll knock some heads together and fix this." Now President Donald Trump deserves the gratitude of every American for his new "Executive Order on Coordinating National Resilience to Electromagnetic Threats" signed on March 26, 2019. And it does, in effect, "knock together the heads" of the Department of Energy (DOE), Department of Homeland Security (DHS), Department of Defense (DOD) and all other relevant U.S. government departments and agencies in a well-crafted masterplan to achieve national EMP preparedness. 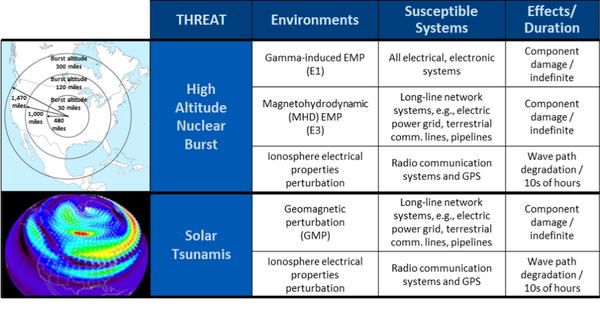 "An electromagnetic pulse (EMP) has the potential to disrupt, degrade, and damage technology and critical infrastructure systems. Human-made or naturally occurring EMPs can affect large geographic areas, disrupting elements critical to the Nation’s security and economic prosperity, and could adversely affect global commerce and stability." Crucially, after a quarter-century of warnings by scientists and experts, Mr. Trump is the first president to act decisively against the EMP threat: "The federal government must foster sustainable, efficient, and cost-effective approaches to improving the nation’s resilience to the effects of EMPs." "While during the Cold War major efforts were undertaken by the Department of Defense (DoD) to assure that the U.S. national command authority and U.S. strategic forces could survive and operate after an EMP attack, no major efforts were then thought necessary by the national leadership to protect critical national infrastructures, provided that nuclear deterrence was successful. "With the development of small nuclear arsenals and long-range missiles by small, hostile, potentially irrational countries, including North Korea, the threat of a nuclear EMP attack against the U.S. becomes one of the few ways that such a country could inflict devastating damage to the U.S."
The chairman’s report concludes, "Therefore, it is critical that the U.S. national leadership address the EMP threat as an immediate, existential issue, and give a high priority to assuring the necessary leadership is engaged and the necessary steps are taken to protect the country from EMP." 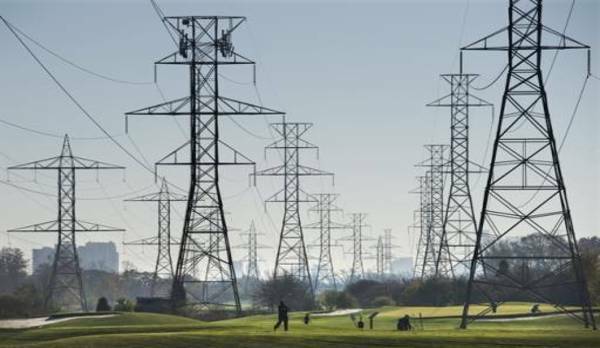 It's an excellent first step toward achieving national EMP preparedness. 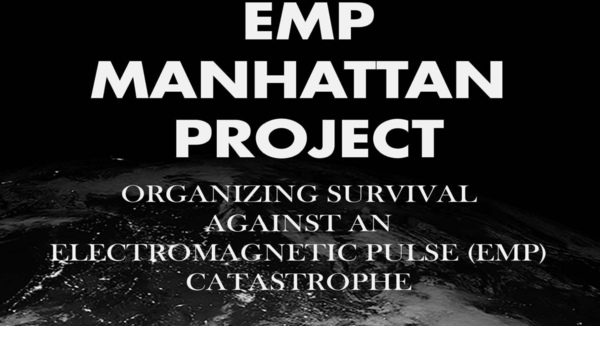 Wisely, President Trump’s executive order puts the White House in charge of managing national EMP preparedness, as recommended by the EMP Commission and my book "EMP Manhattan Project" (Amazon.com). EPRI’s happy face EMP reports are reminiscent of the cigarette industry’s untrustworthy "independent laboratory assessments," allegedly proving there is no causal linkage between smoking and lung cancer.